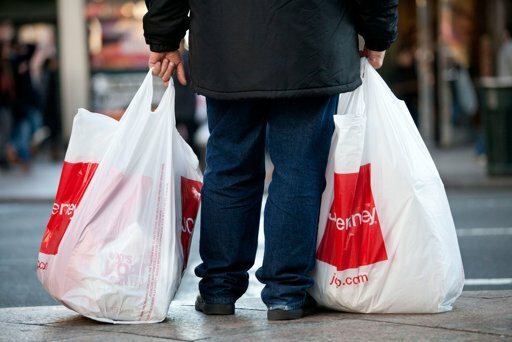 Home » Business » US Consumer Spending Up, What About Income ? US Consumer Spending Up, What About Income ? Time and time this graphs are always opposite. Consumer spending and cost of living is always on the raise but average income is always on the fall. To put it in simple terms the average Joe gets paid less than his father and his father got paid less than his grandfather, all this while cost of living got raising. How can we expect to survive in such economic conditions ? U.S. consumers boosted their spending in February by the most in seven months. But Americans’ income barely grew, and the saving rate fell to its lowest point in more than two years. The Commerce Department said Friday that consumer spending rose 0.8 percent last month. Income grew 0.2 percent, matching January’s weak increase. And when taking inflation into account, income after taxes fell for a second straight month. The saving rate dropped to 3.7 percent of after-tax income in February. That was the lowest level since August 2009. The saving rate had been 4.3 percent in January. It had averaged 4.7 percent for all of last year. The economy has added an average of 245,000 jobs a month from December through February. That’s lowered the unemployment rate to 8.3 percent, the lowest in three years. Most economists expect a similar number of net jobs added in March. Next: Earth Hour 2012, Lights Off for 1 Hour!